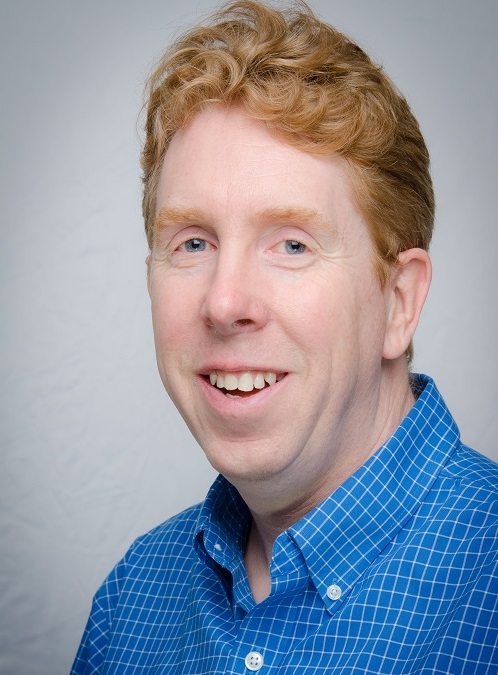 Drew Lyall was the inaugural executive director of the Stem Cell Network and, over 12 years, helped build it into an internationally respected research and development powerhouse. He died in January 2016, in Ottawa, a few days shy of his 50th birthday after an eight-year battle with melanoma. To honour Drew's memory, and to recognize his legacy, in 2016 the Stem Cell Network inaugurated the Drew Lyall Award of Excellence. This award is presented annually at the Till & McCulloch Meetings to the lead author of the highest ranked abstract in the abstract competition, and is accompanied by the delivery of the Drew Lyall Award of Excellence talk. 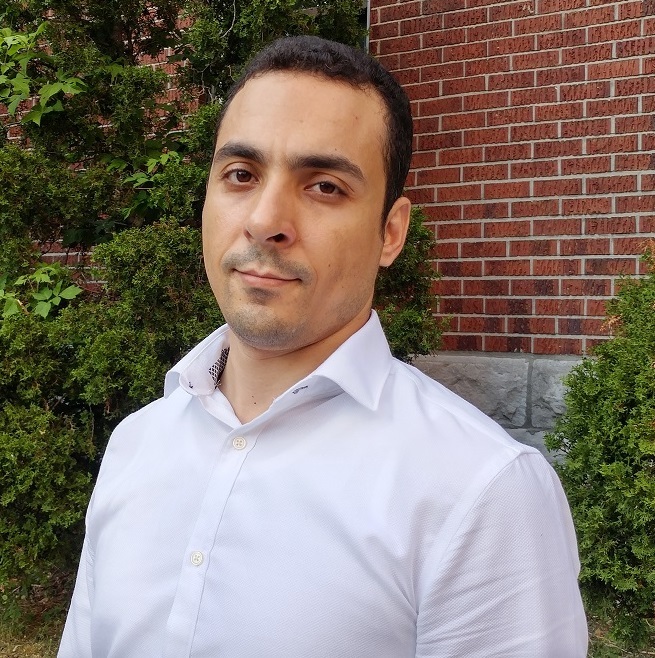 Zakaria Orfi, a postdoctoral fellow in Nicolas Dumont's lab at the CHU Sainte-Justine Research Centre, Université de Montréal, will be accepting the 2018 Drew Lyall Award of Excellence this November in Ottawa for his abstract titled "Recessive mutations in the transcription factor PAX7 are a new genetic cause of human myopathy leading to the exhaustion of the muscle stem cell pool". Zakaria received his Masters of Science degree in Biotechnology from Al-Akhawayn University Morocco in 2009. He pursued his PhD degree in Experimental Medicine under the supervision of Dr. Josephine Nalbantoglu at the Montreal Neurological Institute, McGill University. After graduation, he joined Dr. Nicolas Dumont’s lab as a postdoctoral fellow at the Research Centre of the Sainte-Justine University Hospital. His research focuses on the understanding of muscular pathologies and their impacts on satellite cells, a population of adult muscle stem cells that is responsible for skeletal muscle regeneration.